Genetic testing is the process by which a person’s DNA or chromosomes are analyzed for the presence of particular DNA sequences that encode for traits of interest. Most often, genetic testing is used to detect inherited disease causing genes and/or disease-causing mutations that may have arisen spontaneously over time. However, some companies are now offering genetic testing directly to individuals; these tests consider everything from ear wax (wet or dry) to ancestry. Additionally, individuals may seek genetic testing before starting a family to determine their carrier status for certain heritable diseases, like cystic fibrosis. Genetic testing is performed by first taking a blood or saliva sample from a patient. The DNA is then isolated from the cells in the sample. The subsequent analysis performed depends on the goal of the test but often includes DNA sequencing, direct observation of chromosomes, or specialized tests called “microarrays” that are used to detect common mutations present in certain conditions, like breast cancer. Protein levels or protein function can also be used as an indirect measurement of gene function. 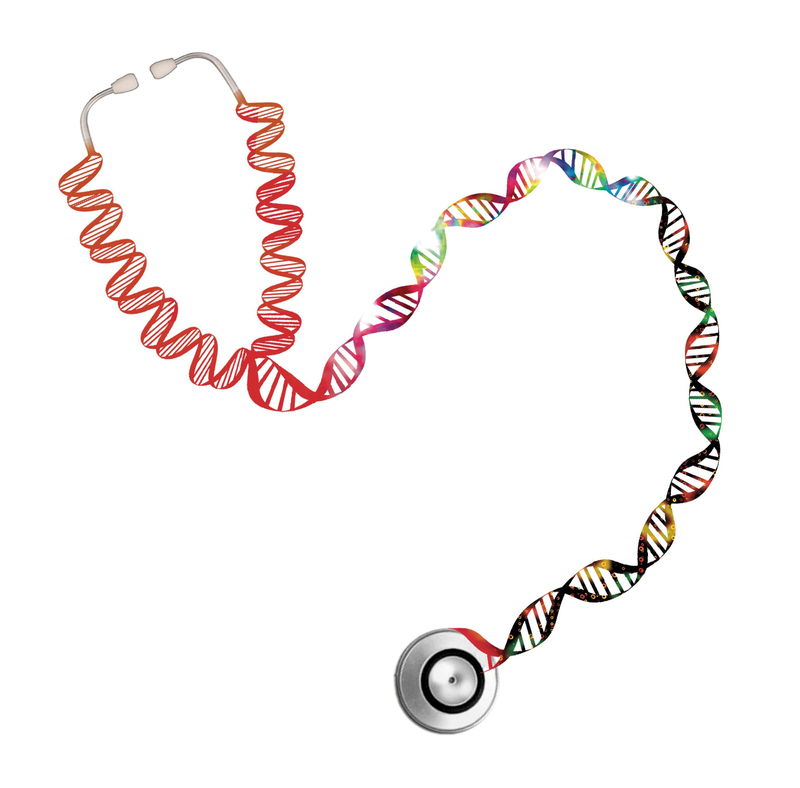 The results of genetic testing are typically delivered to the patient by a genetic counselor or physician, who will then discuss various preventative measures or treatment options. Common diseases that are screened for through the use of genetic testing include breast cancer, Huntington’s disease, Fragile X Syndrome, and Tay-Sach’s disease. Genetic testing may also be used for prenatal diagnosis, most frequently to detect abnormalities in chromosome number. Humans have 46 chromosomes, and a deviation in the total chromosome number is referred to as an aneuploidy. One common aneuploidy involves an extra copy of chromosome 21, which leads to the development of Down’s syndrome. …the test’s purpose, methodology, validity, evidence of the test’s usefulness, and laboratory contacts and credentials. The overarching goal of the GTR is to advance the public health and research into the genetic basis of health and disease.